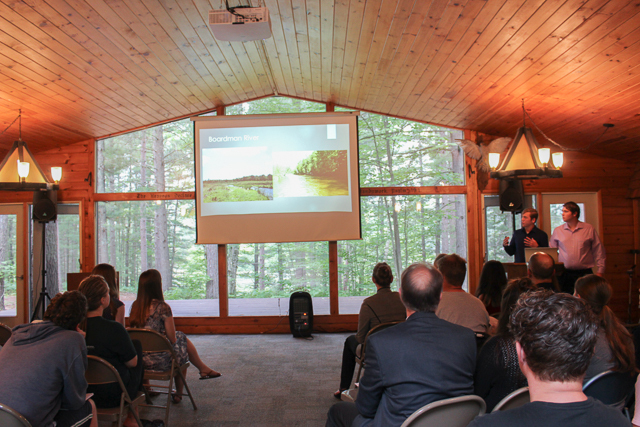 This week featured the Au Sable Institute Research Symposium, a morning focused on the three research projects conducted by our undergraduate research assistants this summer. 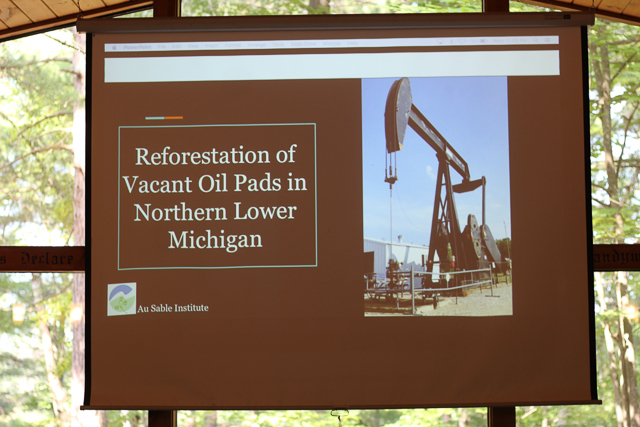 One project investigated the impact of dam removal on the Boardman River, another studied the breeding habitat of the endangered Kirtland’s warbler and the third project studied reforestation of vacated oil and gas pads. 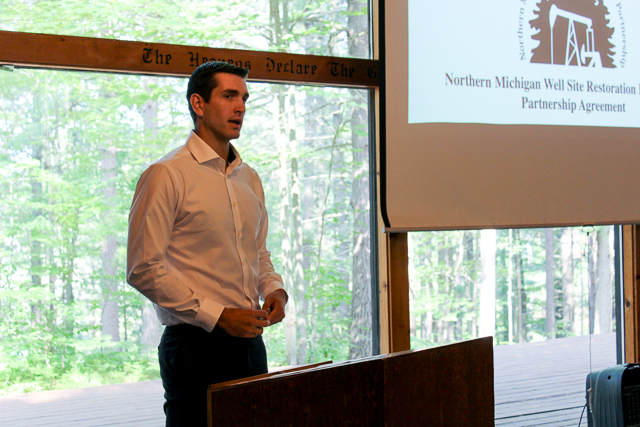 Additional details on each of the projects, including findings, will be posted here in the future. Congratulations to the six research assistants for their important scientific work and playing a direct role in serving, protecting and restoring God’s earth.